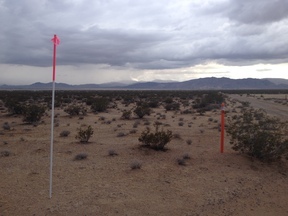 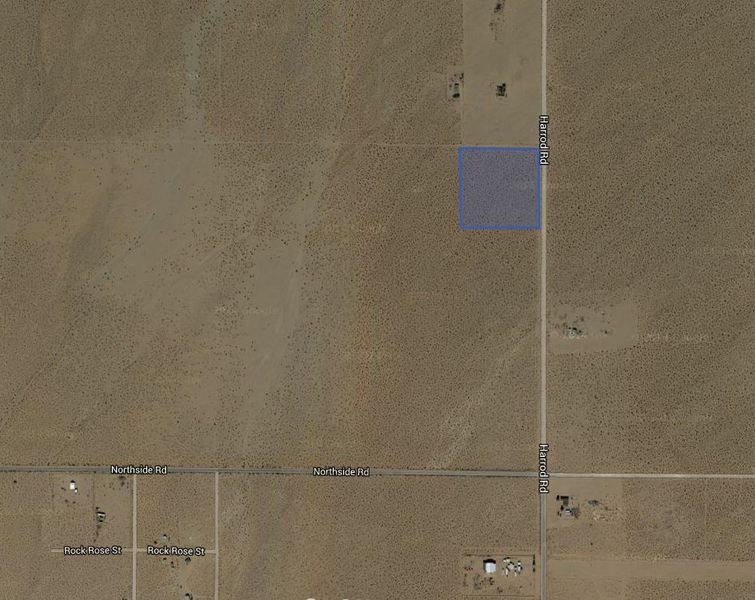 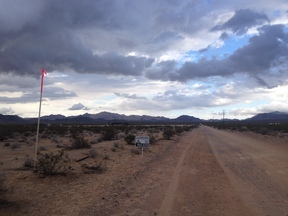 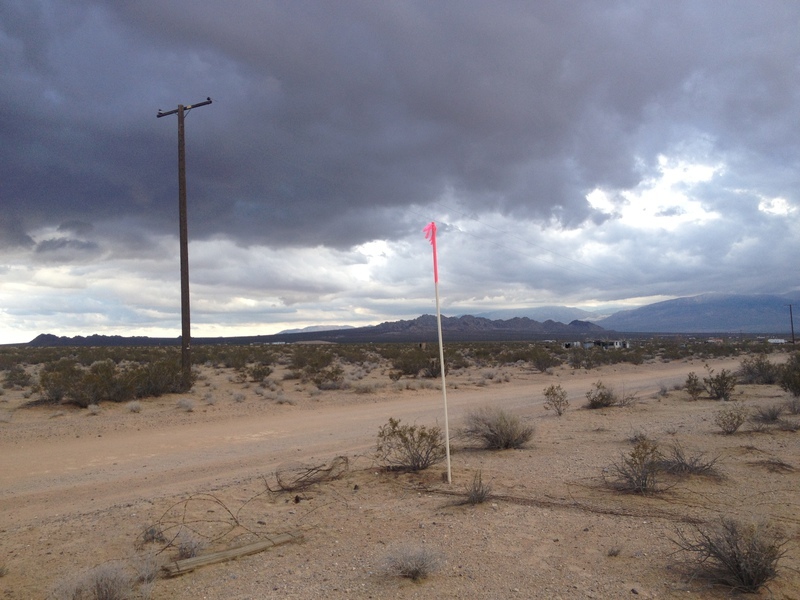 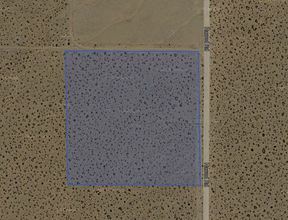 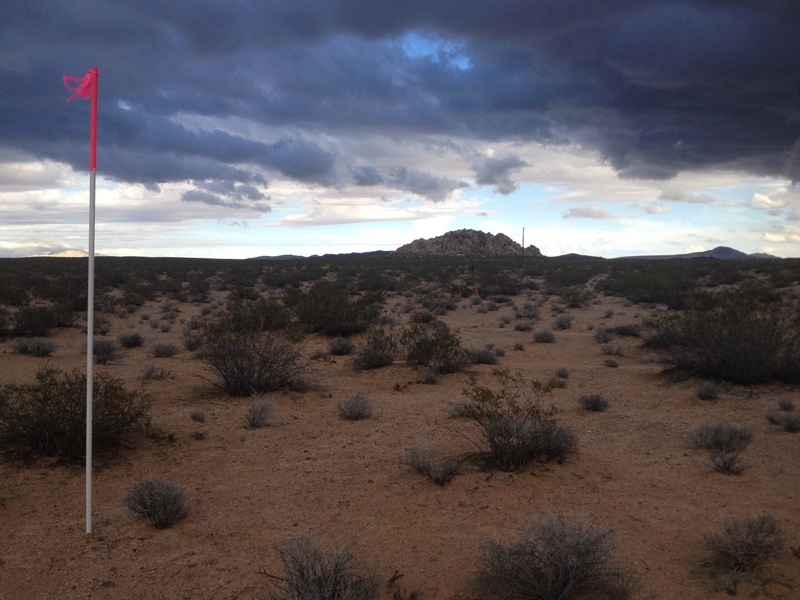 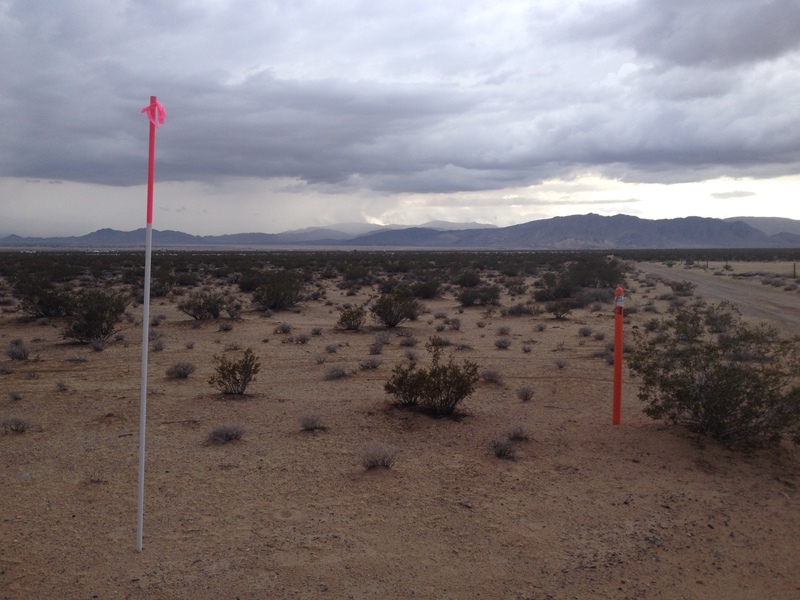 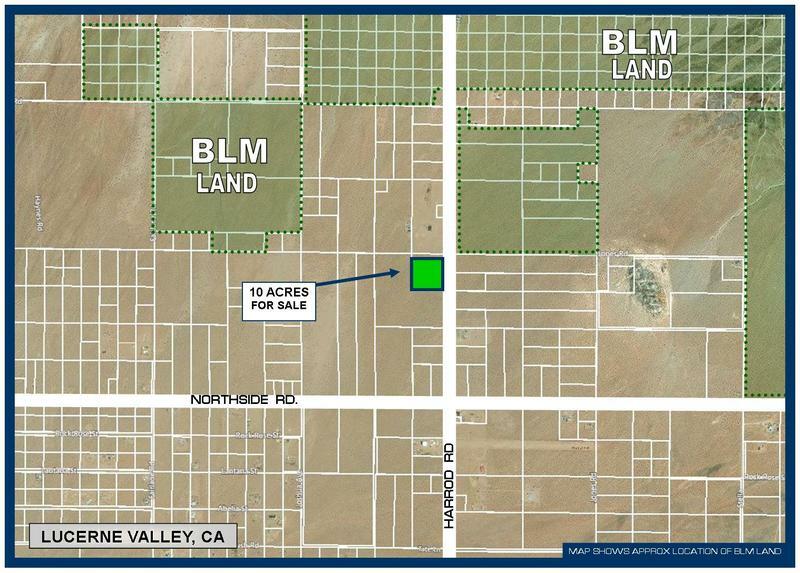 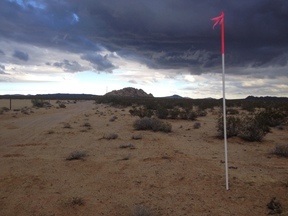 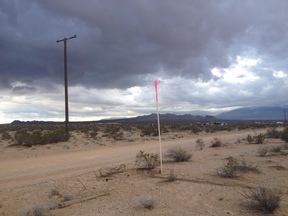 SELLER FINANCING!This 10 Acres in Lucerne Valley is only 1/3rd of a mile from pavement on a well maintained dirt road, has power across the road, and no neighbors for 1/2 a mile! 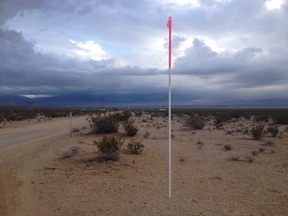 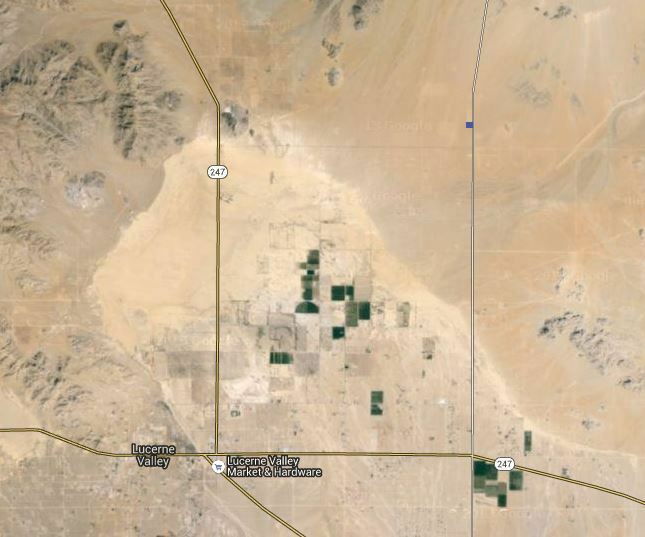 Located 5.3 miles east of Highway 247 down paved Northside Road in northern Lucerne Valley, San Bernardino county California. 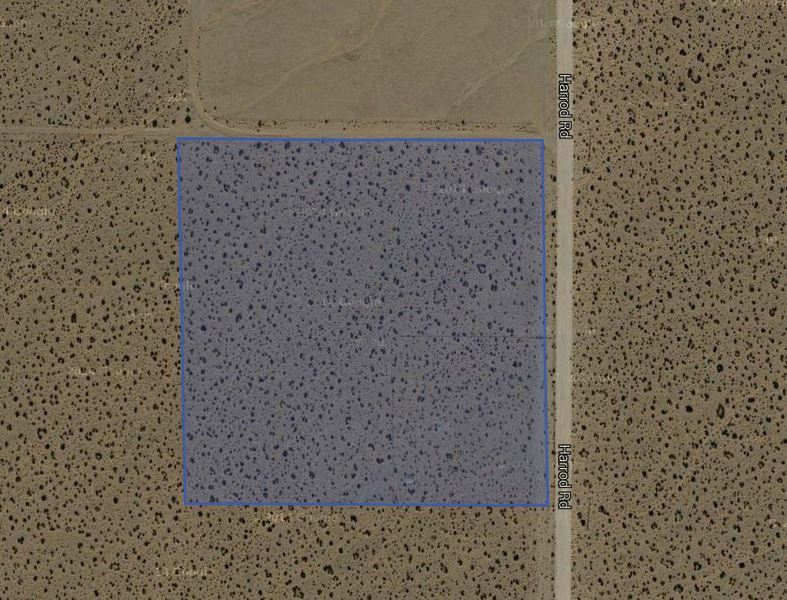 Surrounded by other vacant land properties, and a couple abandoned houses, this property is perfect to build a desert getaway. 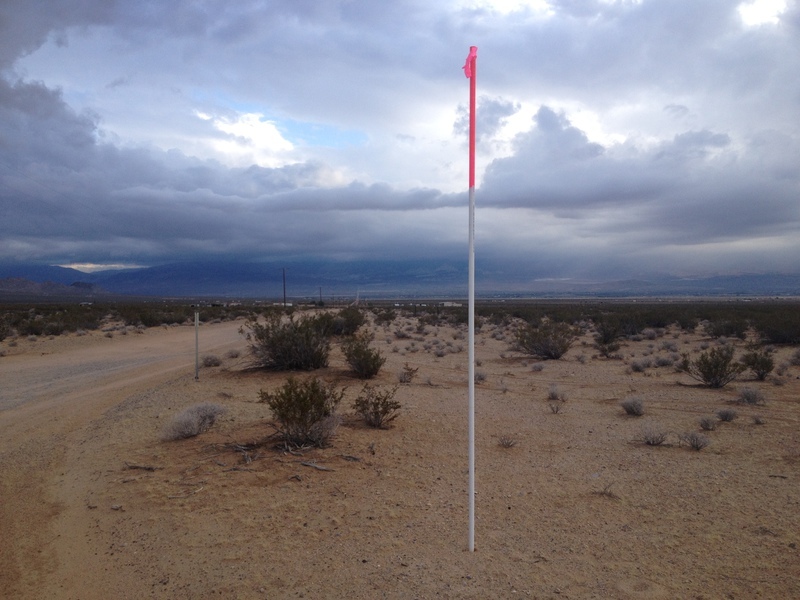 Located roughly 2.5 miles from the dry lake bed, 3 miles from nearby mountains, and only 25 miles from both Big Bear and Apple Valley. 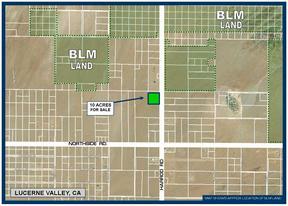 The owner is offering to carry the first trust deed: $8,000 down, a loan of $8,000 at 7% interest for 3 years. Monthly payments of $247.02 or more until paid.